Co-ords are taking over our weekend wardrobe and we are obsessed. 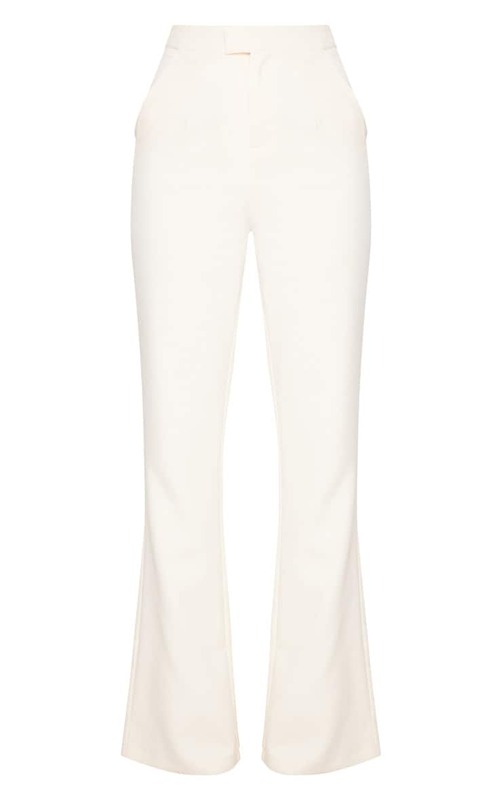 These pants feature a cream material with a wide leg fit and a button and zip fastening on the front. Team them with the matching blazer and strappy heels for an occasion worthy look.